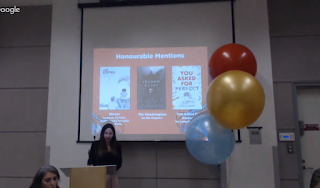 Raincoast Books' Winter and Spring 2019 Teens Read Preview took place on October 20th, with many book bloggers attending in person in Vancouver and Toronto, or via Google Hangout. I, like many bloggers, attended via Google Hangout, with snacks on hand, a piping hot latte, and notepad ready for note taking. I was extremely excited to learn about any new upcoming supernatural or high fantasy titles, and was eager to learn more about the Cast family's brand new series. The event started in a timely manner, and I immediately dove into the pamphlet Raincoast Books provided ahead of time, and quickly perused the upcoming titles we would be discussing. 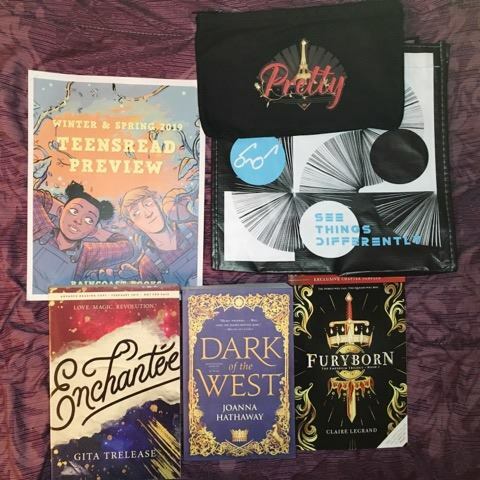 Several titles immediately caught my attention, like Susan Dennard's Bloodwitch, Gita Trelease's Enchantee, and The Dysasters by PC and Kristin Cast. 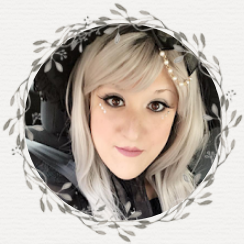 Melissa and company did a phenomenal job making sure we were well informed on each title, their hype, and any potential comps that would help us feel better acquainted with the upcoming releases. Needless to say, my to-read list is oh-so large! 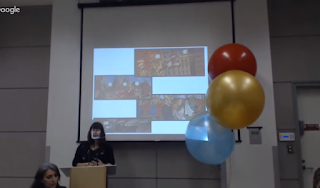 In addition, Canadian cartoonist Faith Erin Hicks, behind such titles as Friends with Boys and The Nameless City, made a special appearance. She discussed her career and her upcoming collaboration with author Rainbow Rowell on PUMPKINHEADS, a title we can expect to see later next year. 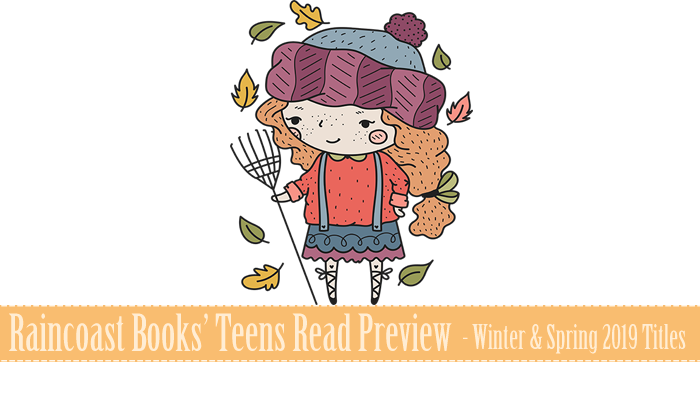 Below you will find my full compiled list of titles that were discussed during this season's Teens Read Preview. You will, additionally find 💓 and 🍁 emojis beside specific titles. All hearts indicate titles I'm eager to read and have tentatively added to my to-read/review list and leaves indicate a book by a Canadian author. I want to send a HUGE thank you to the team of Raincoast Books for putting together yet another phenomenal, fun, and highly informative event. See you next time!